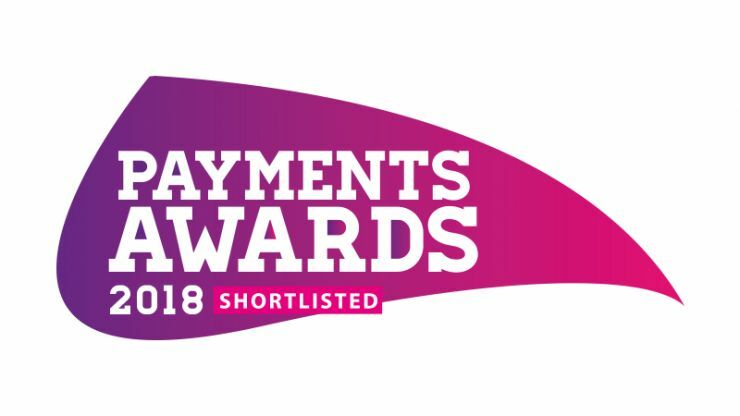 "It’s a great achievement for Eckoh and the team who worked on this innovation to have won this award for our unique Apple Pay solution and we’re delighted that it is a success for Thames Water too. 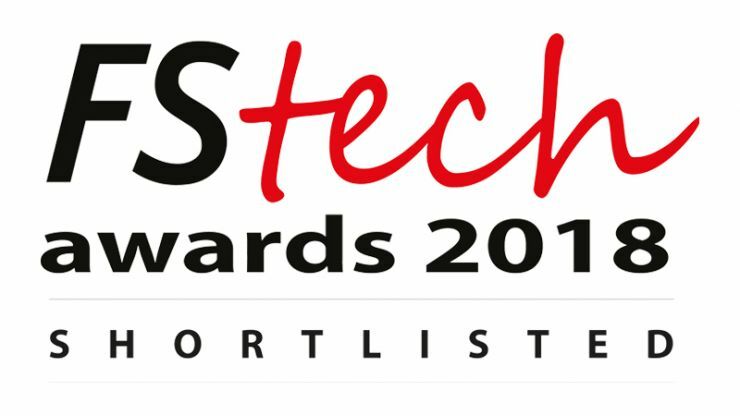 We’re always seeking the very best technology solutions for today’s contact centers and their customers and we firmly believe that good customer service is to allow customers to engage on their channel of choice and to pay securely using their payment method of choice." "The Eckoh team were fantastic, worked calmly under pressure, provided regular updates and exceptional project management. The implementation took just six weeks to implement, beating the eight week curfew by two solid weeks. We were extremely impressed with their efficiency, dedication and technical knowledge." Warren Whewell, IT Security Manager, Target. "Hillarys recognised the need for a next generation solution for taking secure card payments over the phone. We were impressed with the flexibility and unobtrusiveness of CallGuard. We chose Eckoh for their PCI DSS level one credentials, wide experience and pragmatic approach."